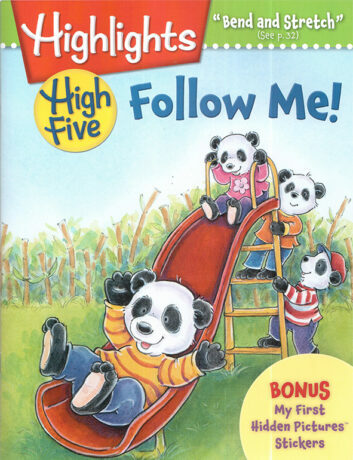 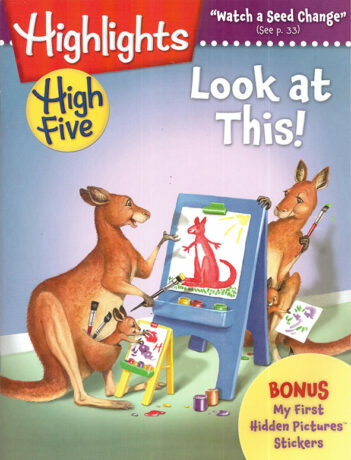 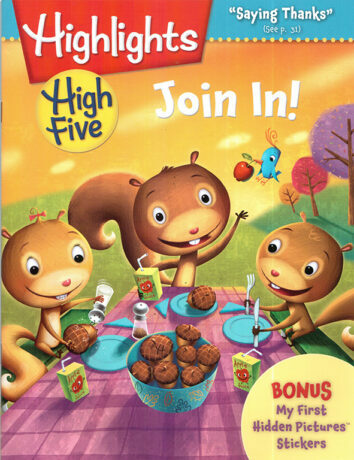 Highlights High Five is the perfect magazine for pre-school aged children. 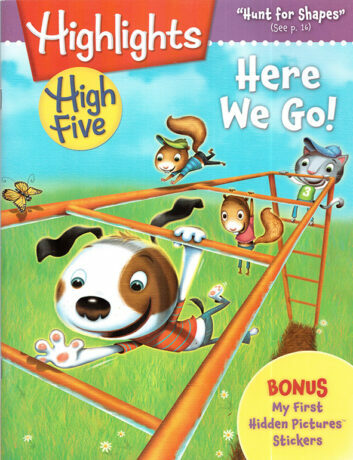 It sets the stage for a lifelong love of reading. 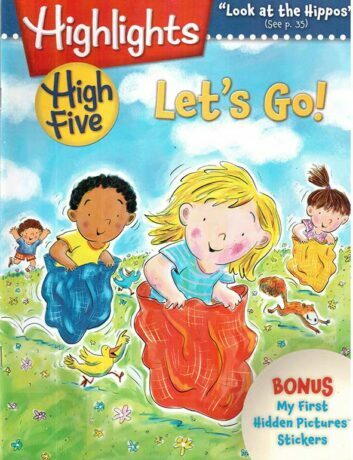 This set is the perfect way to start reading aloud to your toddler, while teaching them that some books can’t go in the bath (or someone’s mouth!) 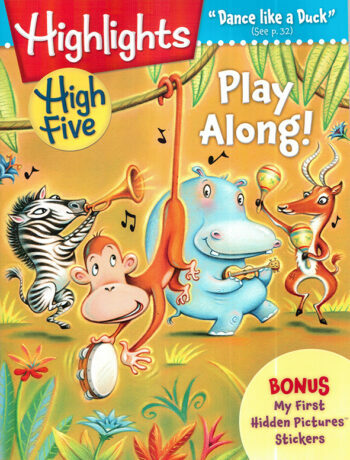 and some fun stickers too! 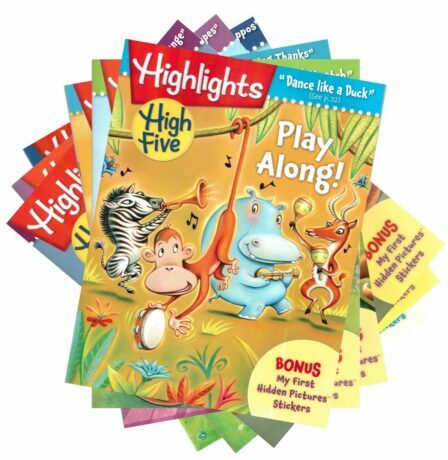 Highlights High Five™ volume 1 box set collection.